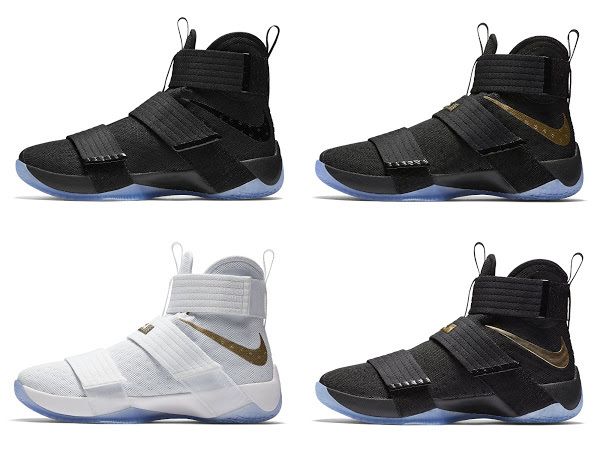 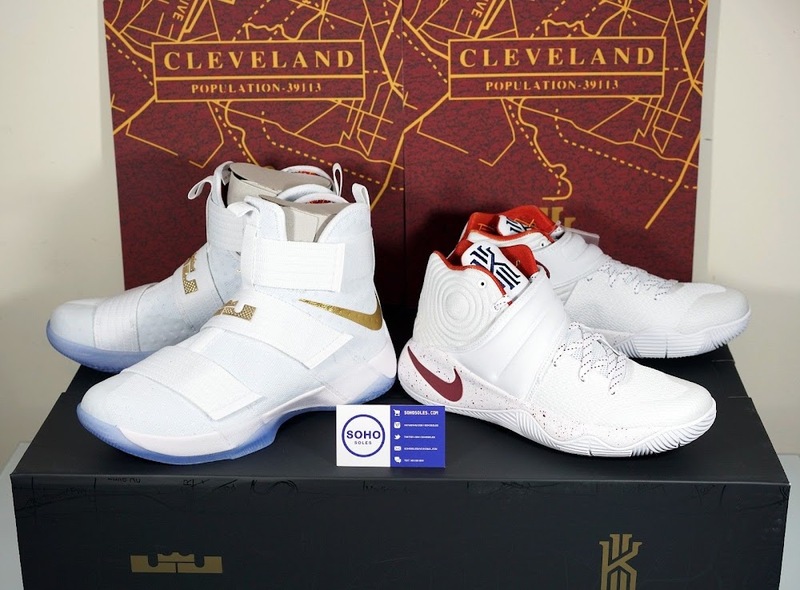 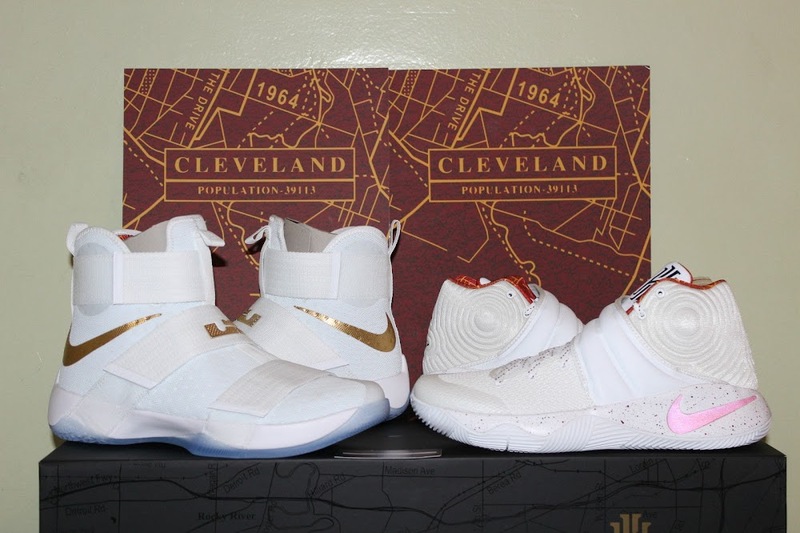 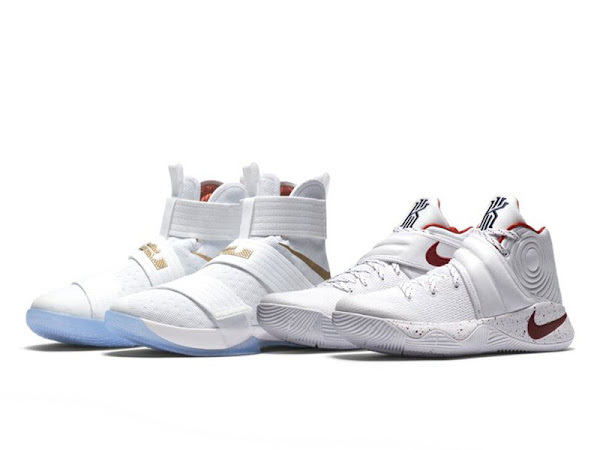 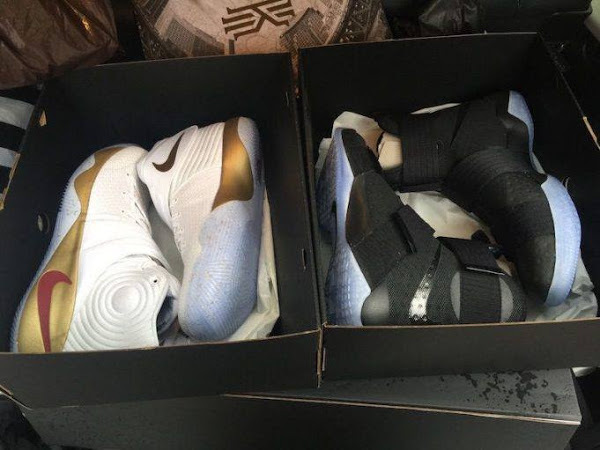 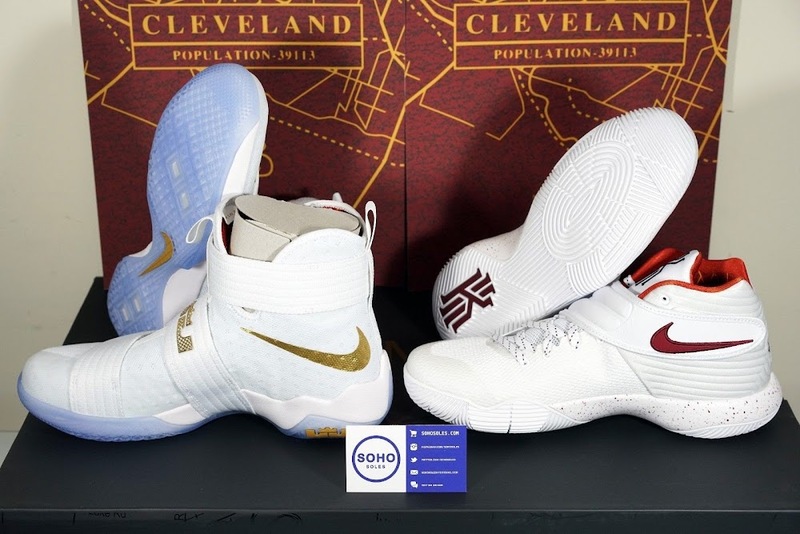 Nike Completes Four Wins Pack With Soldier 10 & Kyrie 2 "Fifty Two Years"
Today Nike continues the Four Wins series with the Game 6 “Unbroken” set featuring the LeBron Soldier 10 and Kyrie 2 in White based Home colorways that were worn in like the most important game in Cleveland ever. 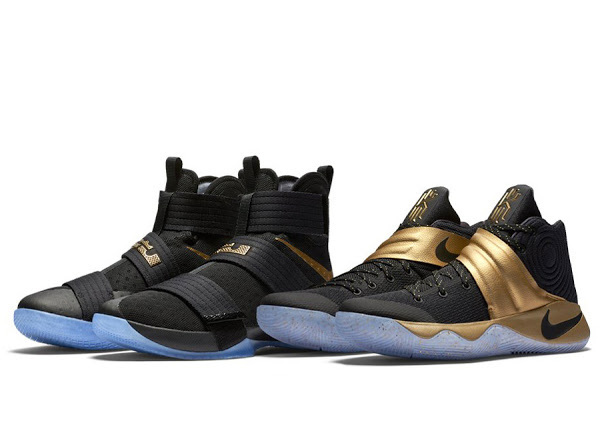 Like the rest of the limited championship pack releases, this set will be very limited and only available at select spots in Cleveland and some other locations in New York, Las Vegas, Chicago and Santa Monica. 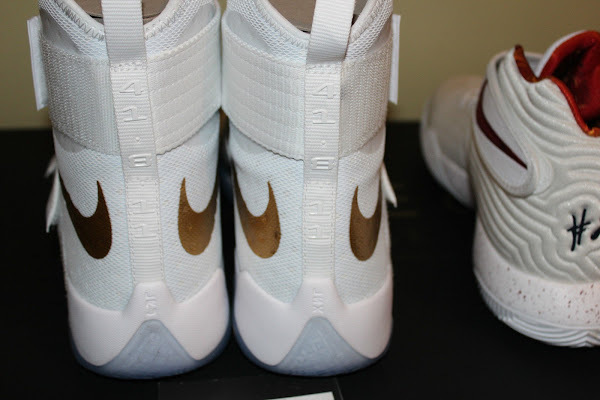 Check out the detailed photos below. 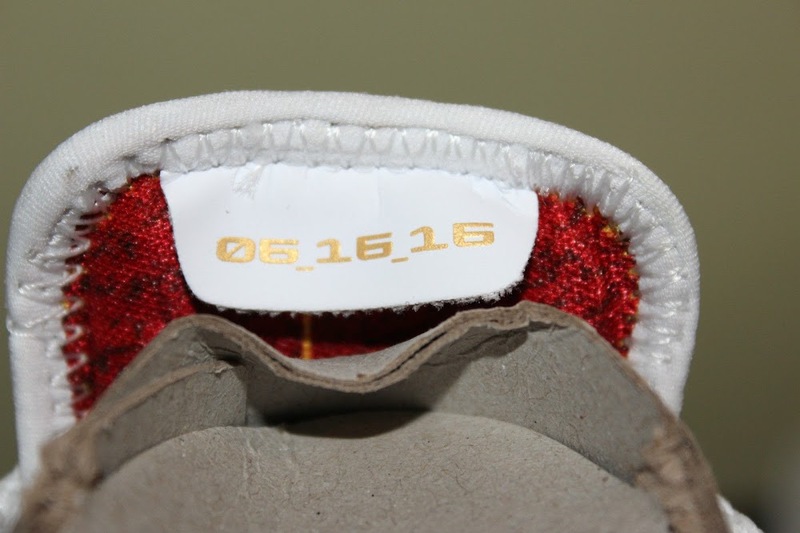 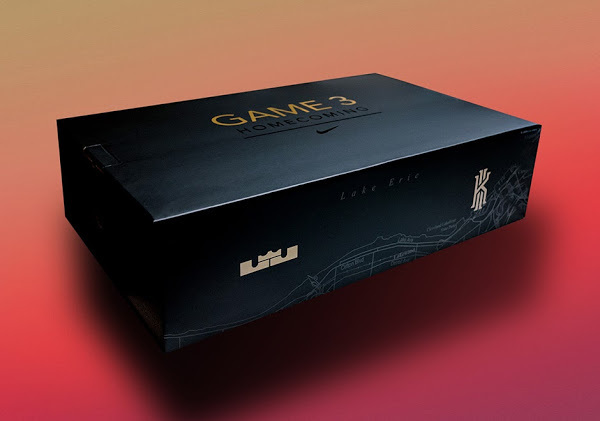 Similar to the previous colorways Nike added LBJ’s Game 6 stat line on the back of the shoe. 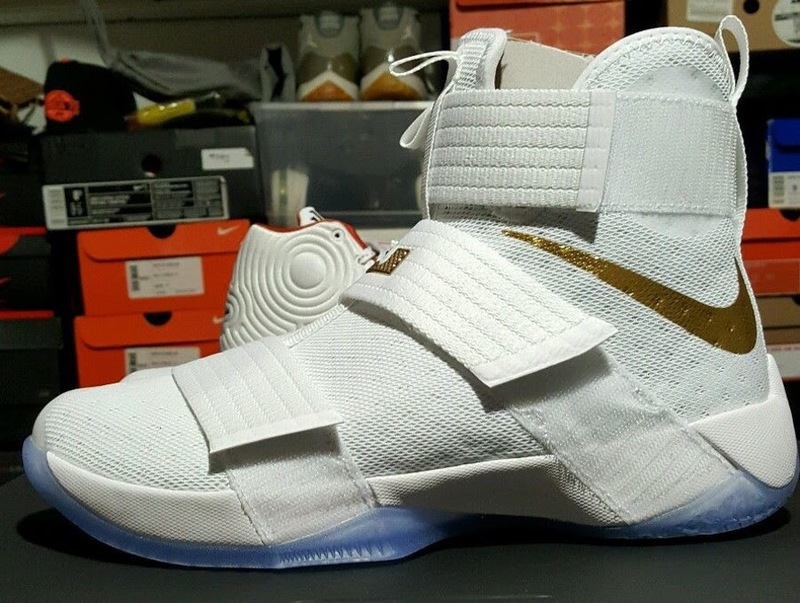 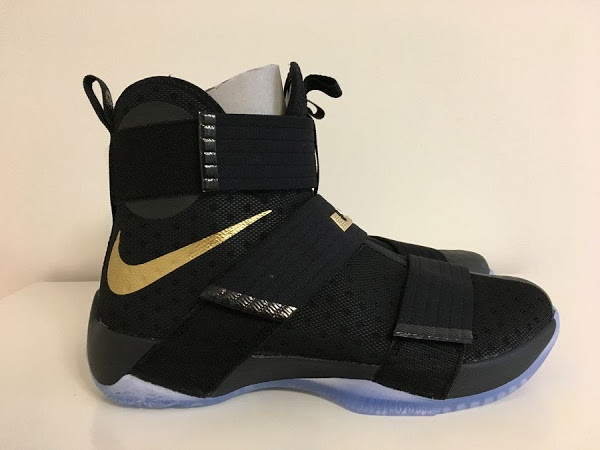 Here’s the actual PE version worn by LeBron James in the Finals.